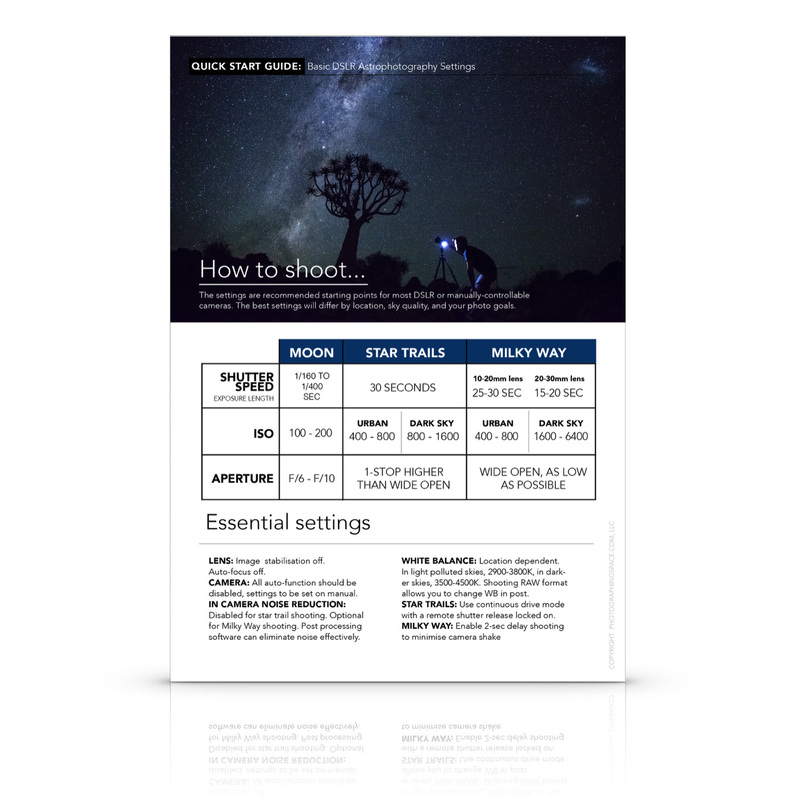 Learn how to get perfect round stars in your Milky Way and night sky photos, and find out why the rule of 500 is meant to be broken. Photographing star trails should not share the same settings as photographing the Milky Way. Find out how to make sure you don't lose the star color. 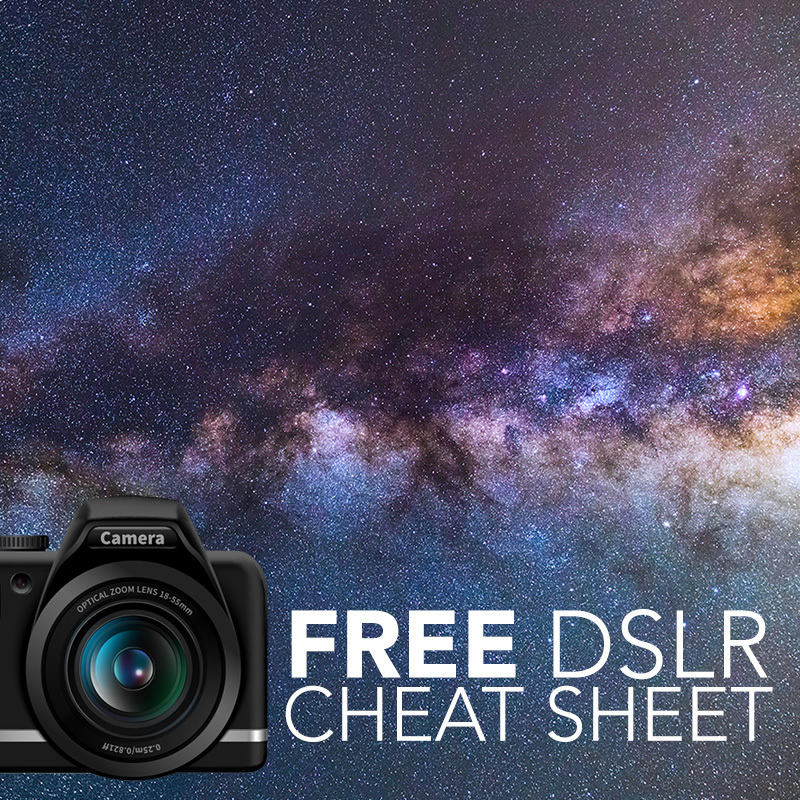 Follow this guide to easily create DSLR and CCD flat frames for astrophotography!